Víctor Trescolí is one of those rare musicians one encounters in live that has the ability and humbleness of being able to drift, enjoy, make and compose in a wide variety of musical styles. As he always states in conversations "I love all kinds of music". That statement could be something rather simplistic but in fact it just underlines his understanding of music and curiosity for all forms of it, regardless of styles, schools or genres. But not only that is unique from Victor Trescolí, he's also a tirelessly worker and researcher and advocate of the use of Toy Piano as bast and complex instrument. Six years ago Trescolí released in this very label Not a Toy a statement of intends (fostered by the very Karlheinz Essl) that marked and registered its devotion for this particular instrument and the certainty of its sonic and creative capabilities. 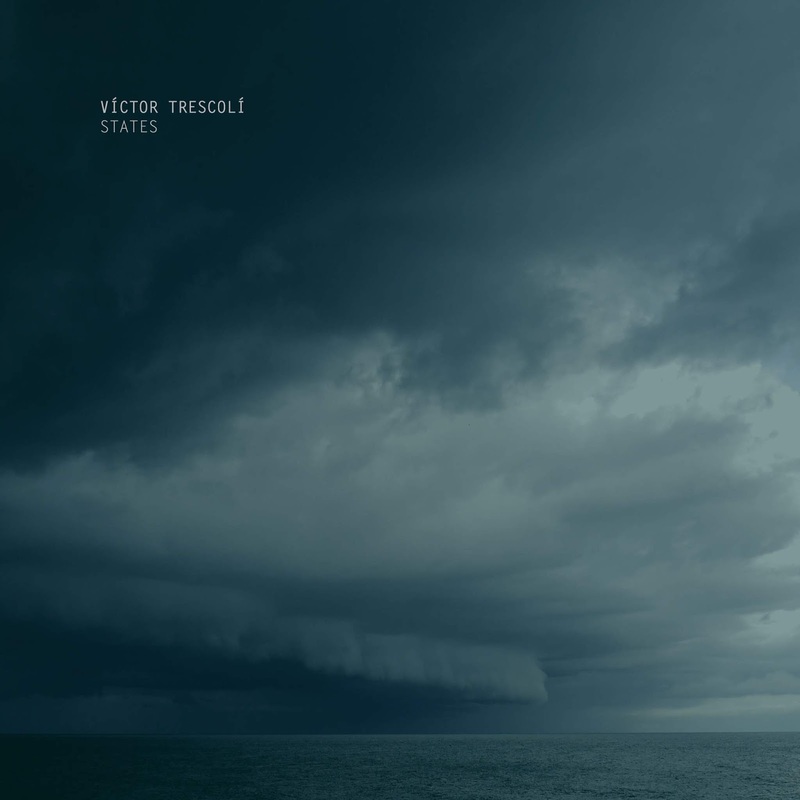 After all this time, Trescolí has find the time in his daily live to thoroughly compose the four pieces that shape this "States" a tour-the-force in which to embrace the full potential of Toy Piano and its expansion through the use of electronics, field recordings and live signal processing. States is about funneling, filtering and tweaking the instrument to resemble nature, to reflect on it. States is about small elements that can become a whole galaxy. States is about a very tiny instrument with the capabilities of imitating nature, physics and the world around us. States is about how powerful creative self-limitations and hard-working stubbornness can lead to something bold, self-aware and gentle as what Victor Trescolí does with a Toy Piano. Mixed, Composed and arranged by Victor Trescolí. Recorded at Taller de Pepe March, Valencia. The 24th of June 2018.